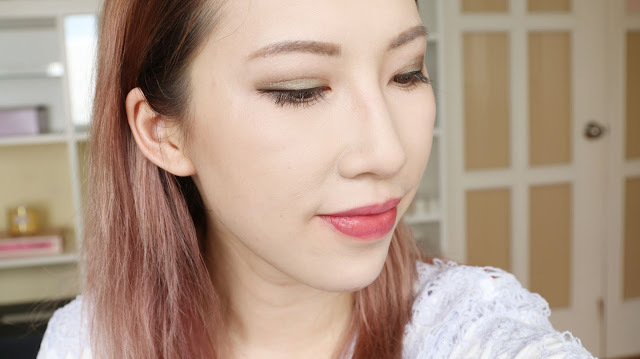 A while back I was invited to try IPSA's foundation range, and I was pleasantly surprised and have since fallen in love with their face products. 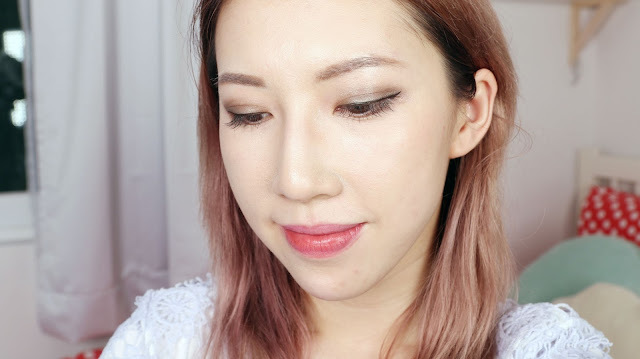 So when I heard they came out with a new Powder Foundation, I couldn't wait to try it and share my thoughts with you all. 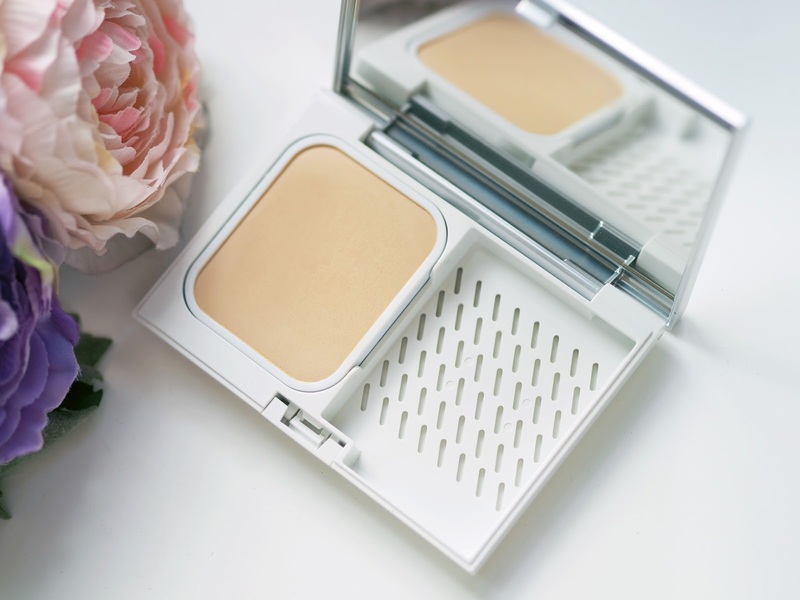 To be honest, I rarely use powder foundations/2 way cakes, as I find them drying on my skin. I personally love the silky finish and hydrating feeling of a liquid foundation, but after seeing the selling points of this powder I knew I had to try it out. 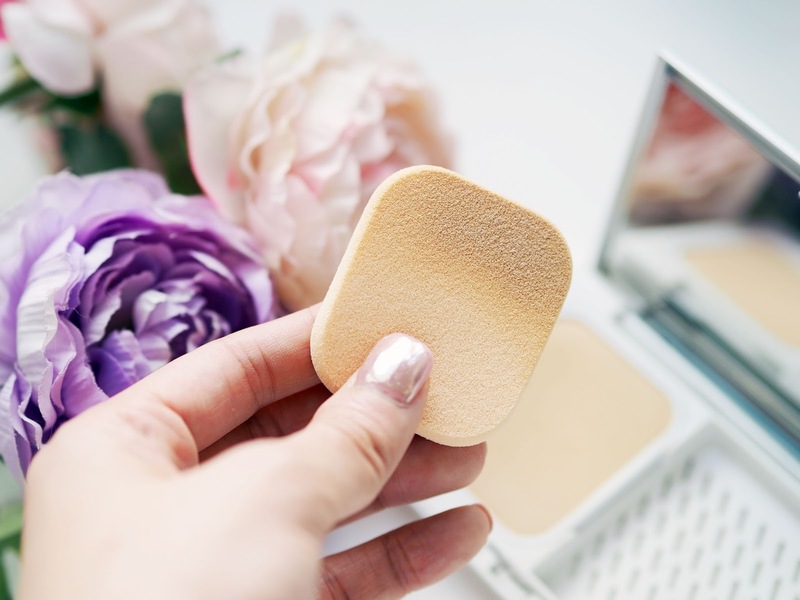 It also features a dual-sided sponge - one side being the sponge side to create a flawless complexion (used for applying as a foundation), and the other side being a velvety texture to create a soft finish when touching up. I was really surprised when I first applied this. 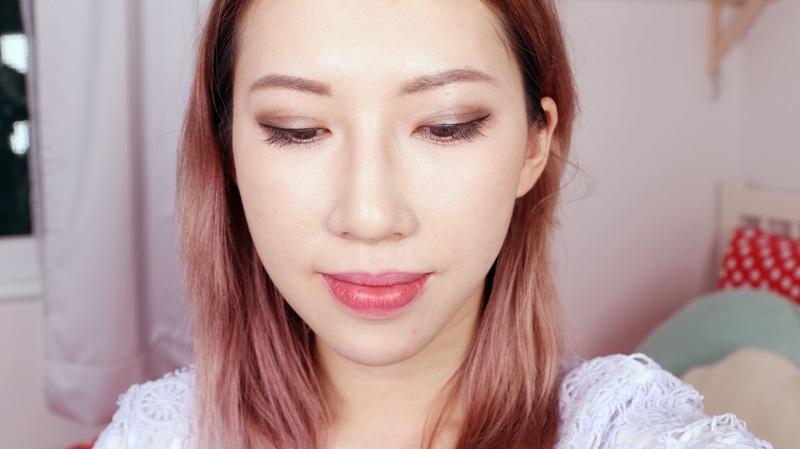 It took no more than 1 minute to apply to my entire face, and though the coverage was low to medium, it was able to even out my skin tone and create a velvety matte finish with a hint of natural radiance. It did flake a little on the dry areas of my face, but it wasn't anything to serious. I think with a bit of priming and hydrating effort, it should be fine. Powder is very fine, light and it almost felt like I didn't have anything on my face. The only downside is it didn't manage to cover a lot of my blemishes, but that's what concealer is for right? Since it was pretty hot outside when I was testing this (and I spent about 30 minutes outdoors), my skin did start to get oily, so at the 3 hour point I touched up. I love it even more for touch-ups! It immediately got rid of the shine, adding an extra bit of coverage yet didn't feel any heavier. I spent most of my time indoors and my skin didn't feel any oilier, but there was some dryness especially around my nose. Overall it looked pretty good for 7 hours. On a normal day I would probably go over with some hydrating mists to combat the dryness. After 10 hours, there wasn't too huge of a difference. Pores still looked very smooth - the main issues were the dryness near my nose. Forehead still looked pretty amazing! 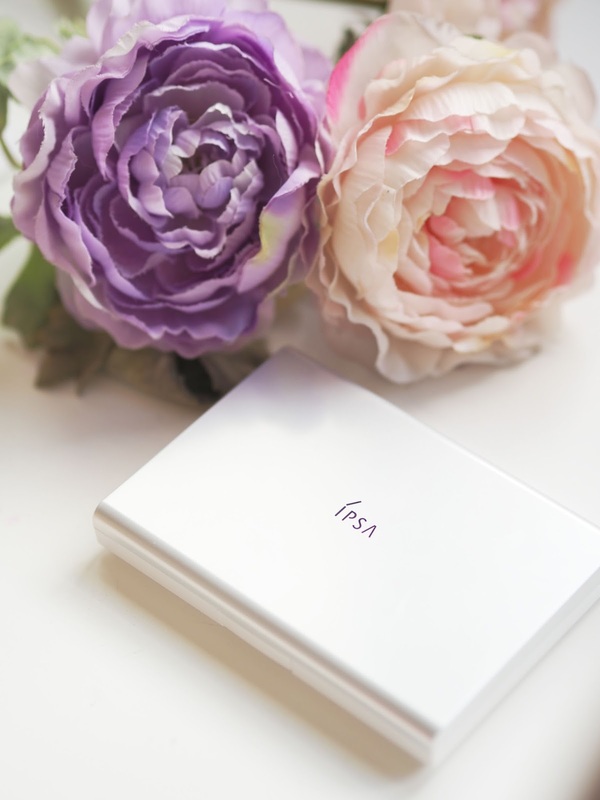 Overall, like other IPSA products, I am very pleased with the Powder Foundation. It really has that soft luminous glow without looking too oily, and most areas looked very smooth despite the low coverage. I personally love how light it is and comfortable it feels on the skin - perfect for the summer time. I can live with the low coverage because all you need is a concealer stick and you're good to go. Although I'd say this is more suited for combination to oily skin, I'm still going to be using this, with a bit of hydration prep underneath. 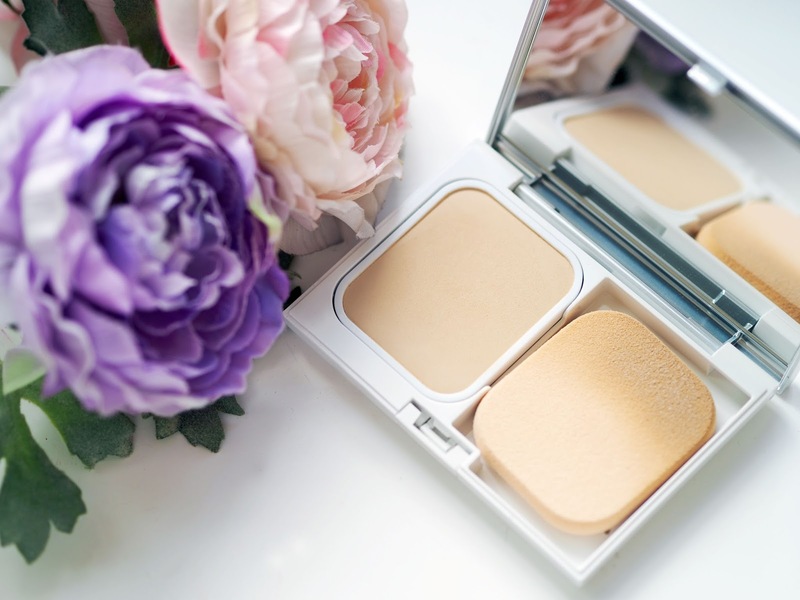 It's a convenient powder foundation, great for touching up too. Check out my video here where you can see how the foundation lasted the entire day. *Product sent by IPSA for consideration to review.